The industry is headed toward a consumer direct model for many purchases. That means reaching the customer directly has become more critical than ever. We offer turnkey demo/expo event representation that is seamless and professional. Events allow companies to meaningfully connect with consumers. Funding an event program can place these key touch points out of reach for some brands. This is where SCS becomes the solution. We focus on making each presentation consistent with the client’s identity so the customer can enjoy a seamless experience. For the company, it’s just like being there–except while we’re working hard on their behalf, they’re still in the office being productive. to find the events that best suit your brand. that is a seamless continuation of your brand’s identity. We travel to your office to receive full training on your products, how to service them if needed, and the message you want us to deliver. and get consumers excited about your product. Then we’ll follow up with social media content, detailed reports, and ROI data. * There’s sizable marketing return just for being present at events. We can share some ROI information that shows it in actual dollars. * Brand recognition. When you’re at an event, you’re one of the big players. * Sales. Once people check out your product in person, their interest grows. 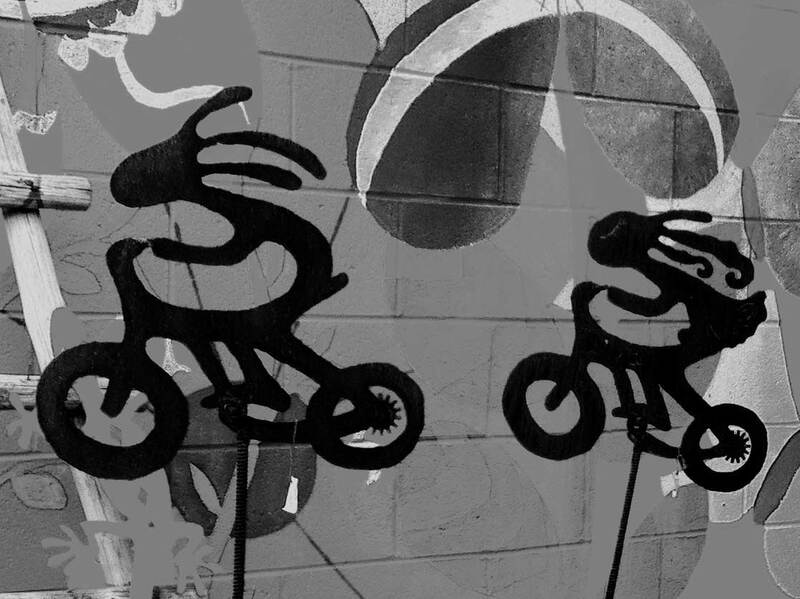 In a previous events program we operated, the brand saw significant growth in aftermarket sales. Sales can occur not only at the event but in subsequent purchasing decisions. * Customer satisfaction. 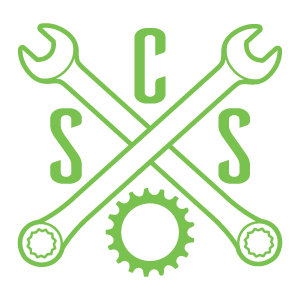 We’re there to answer questions, address issues and keep your current customers happy and engaged. * Content and information. 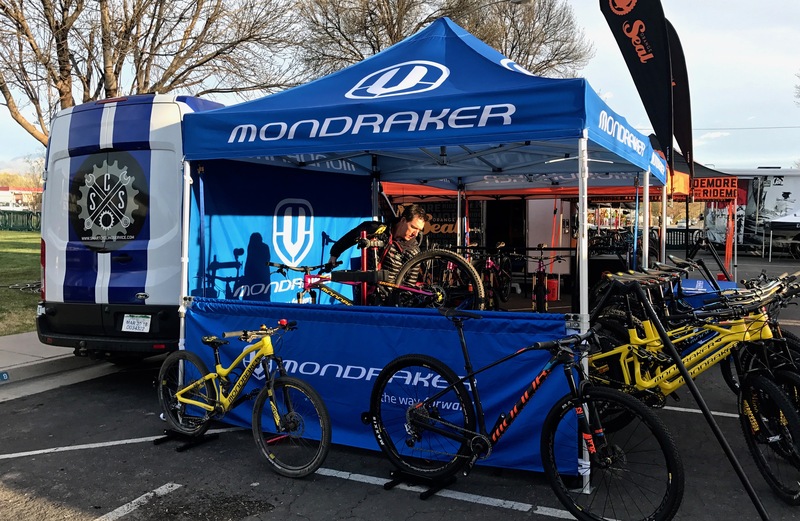 We will provide high-quality social media content and detailed reports from each event, letting you know what customers are saying, what your competition is doing and how that event is delivering for you.  Smart Cycling Service is owned and operated by Shane Hensley and Marty Caivano. Together they have 30 years of experience working events, both as contractors and as full-time staff. 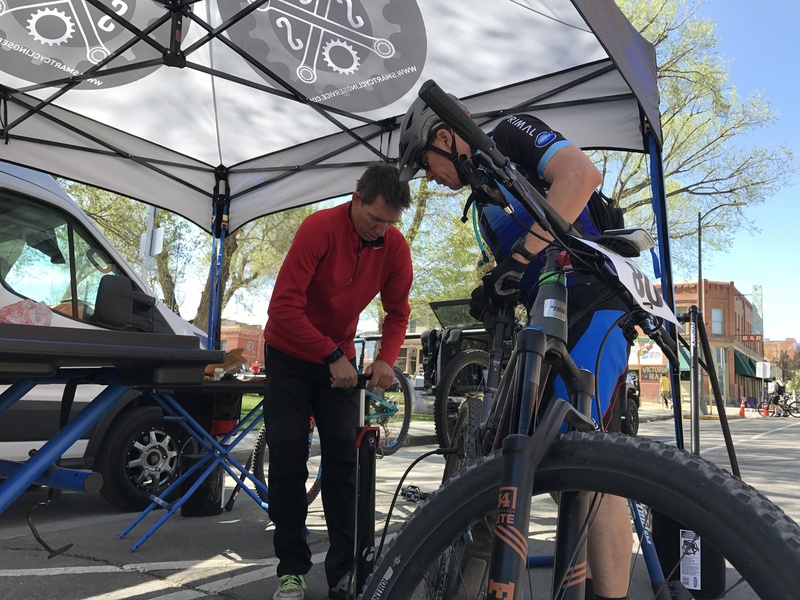 Smart Cycling Service draws upon their combined experience to provide clients with an engaged and effective event and retail support experience.